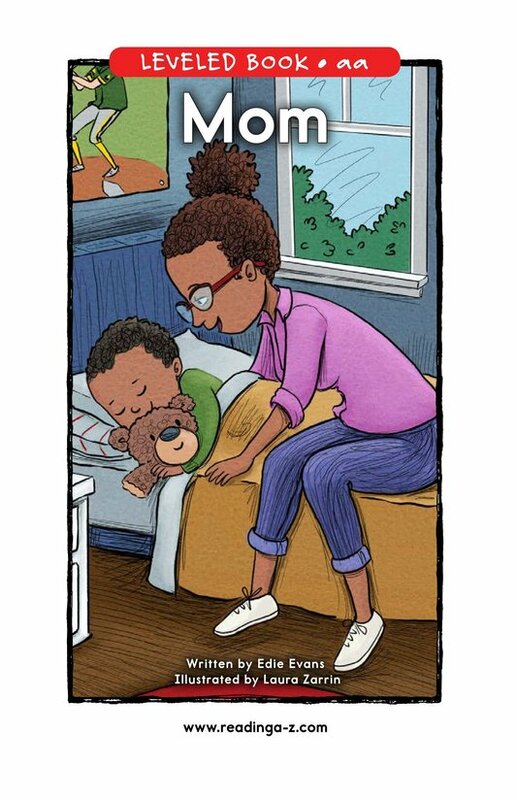 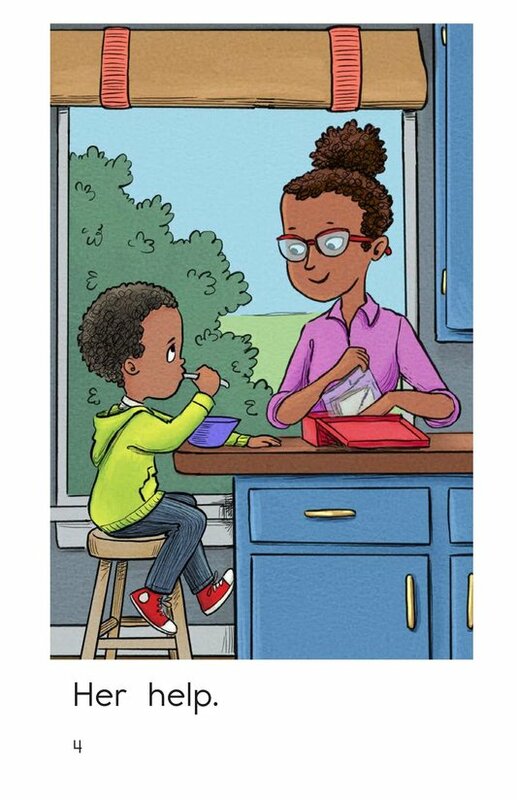 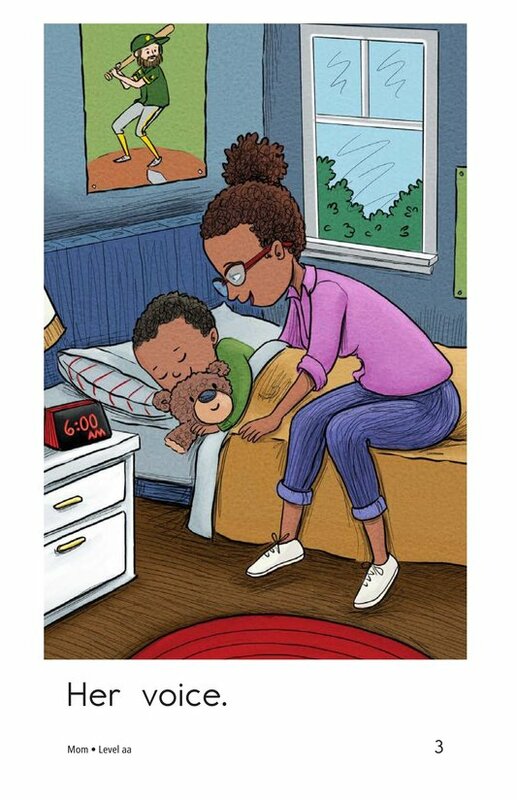 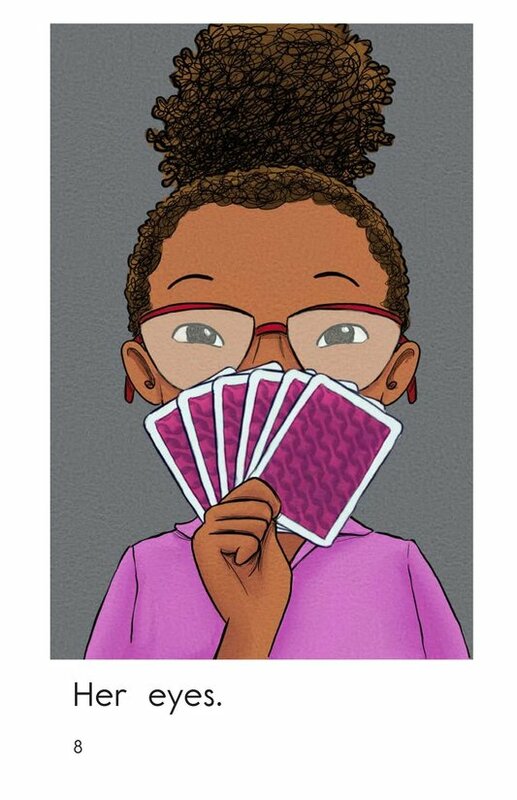 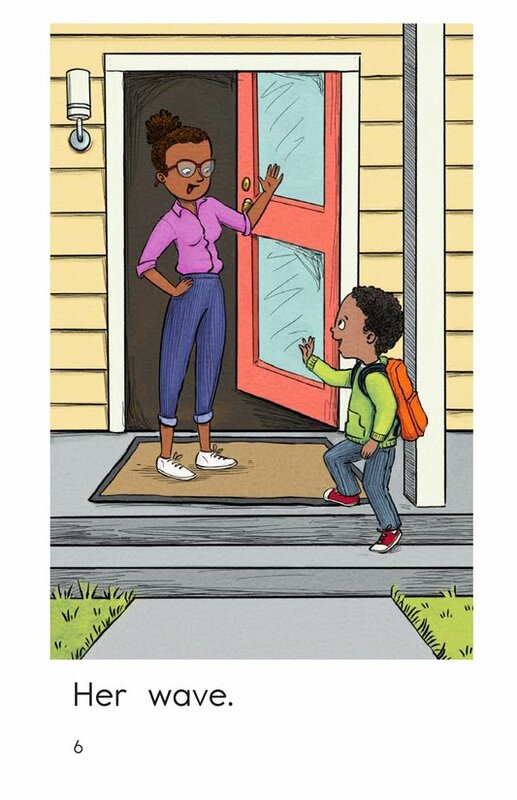 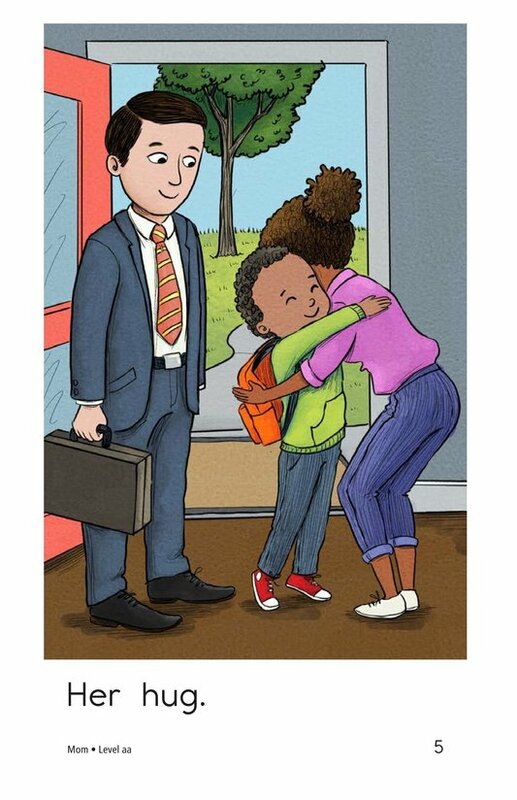 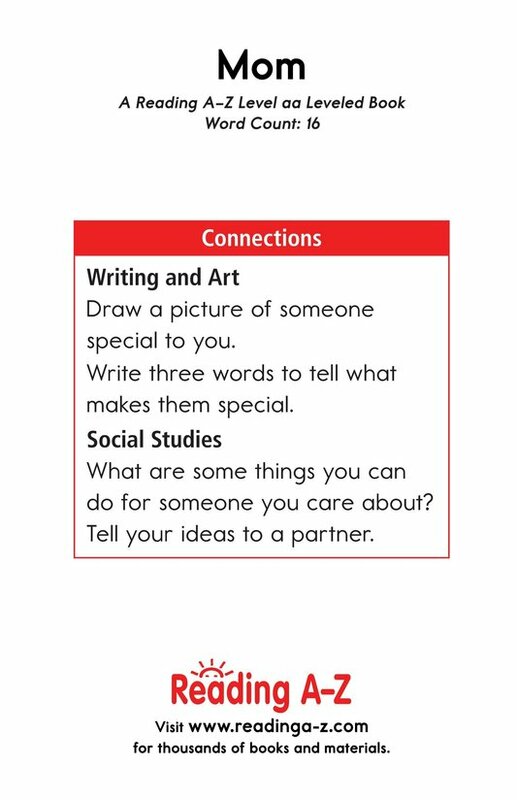 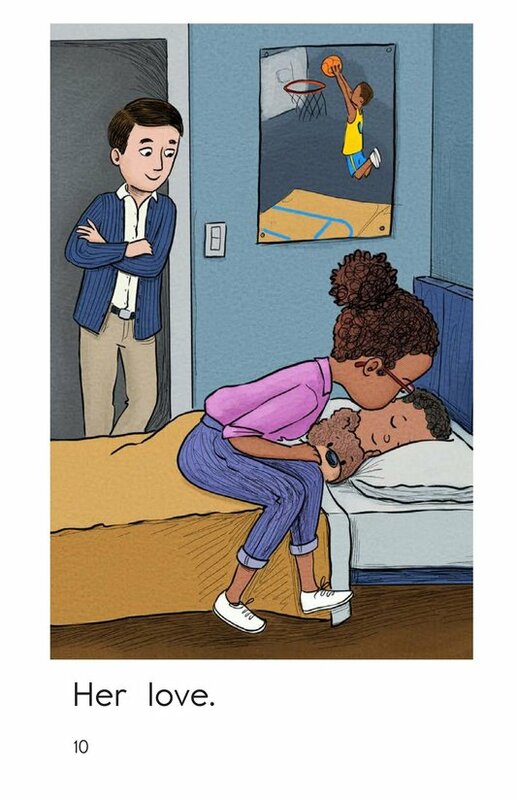 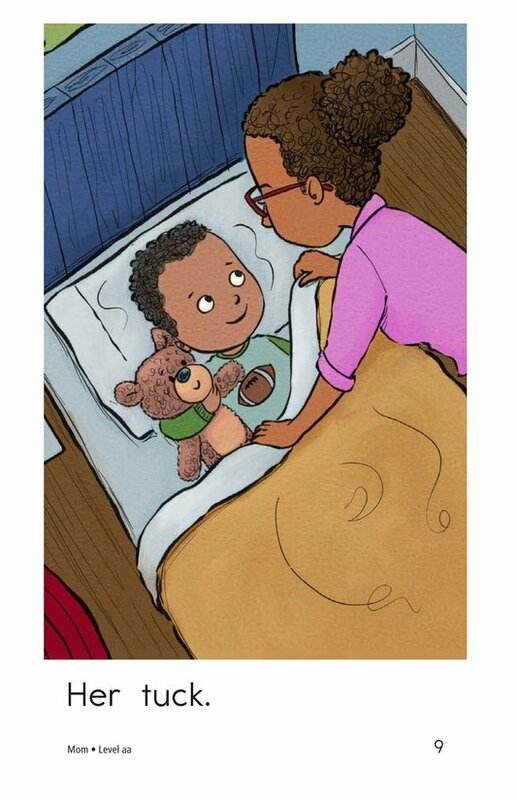 Mom is a simple story that allows students to follow along on a typical day as a mom interacts with her family. 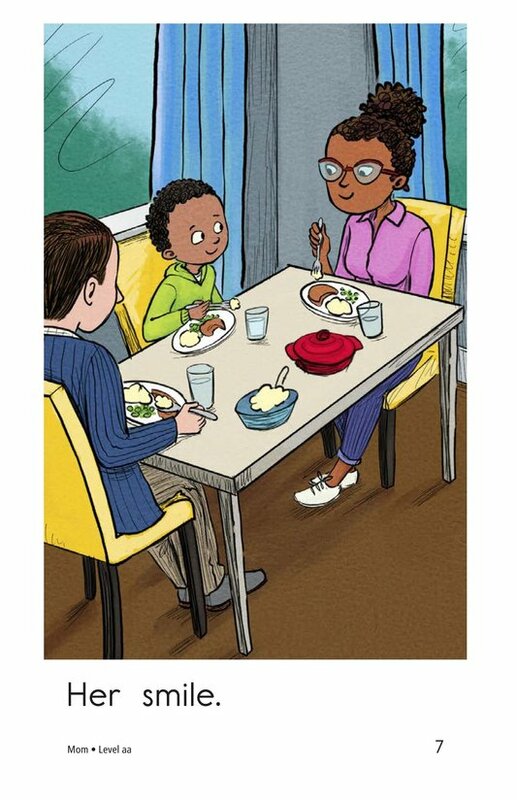 Detailed illustrations, high-frequency words, and repetitive phrases support early emergent readers. 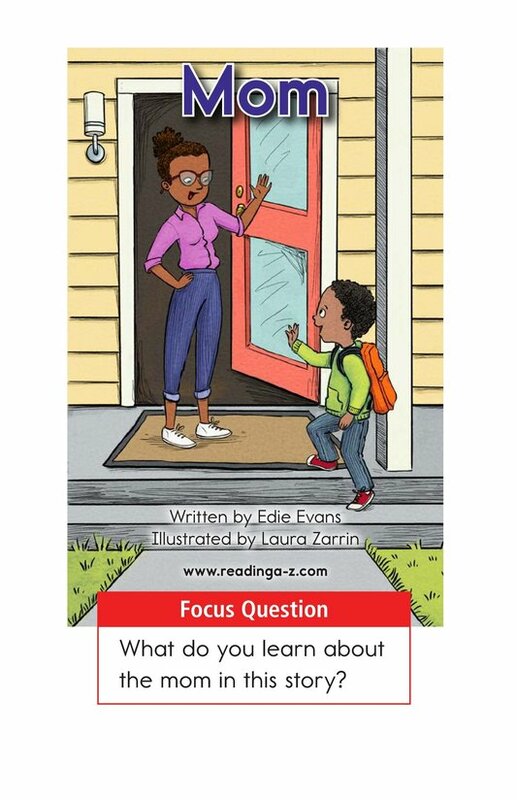 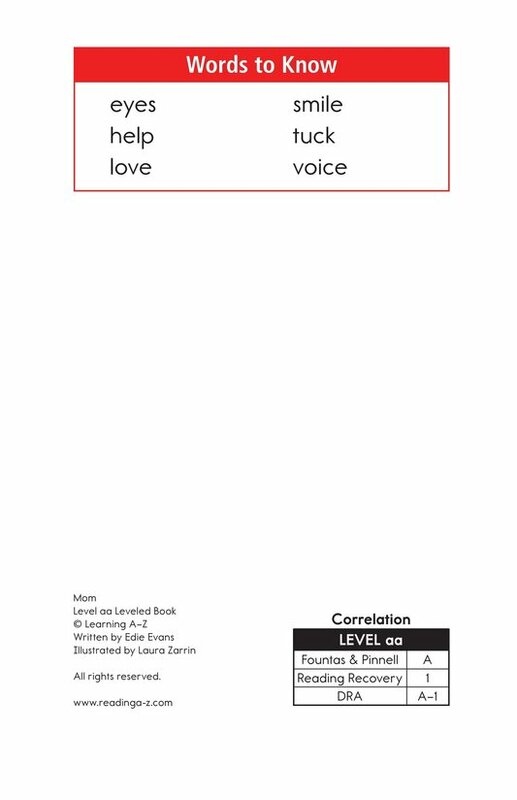 The book can also be used to teach students how to identify characters and to recognize and use periods.